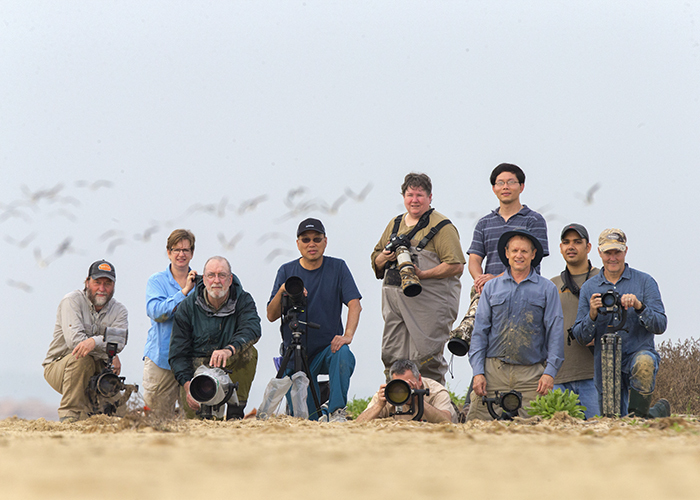 Took a group of willing photographers from Galveston’s FeatherFest to Bolivar Flats on Friday morning for some down and dirty action while taking photos of shorebirds on my “Birds Eye View” field trip. Several members of the group had never been to Bolivar before so it was going to be a treat if the weather and birds cooperated. The weather forecast was bleak up until the morning of the shoot. Instead of forecasted thunderstorms, we were met with clouds, waves, light winds, temps in the low 70’s (deg F) and very high humidity. Along with lots of gnats. It didn’t look very promising when we turned onto the beach as there were waves and no sandbars or birds in sight until we got to the parking area. Spotted some birds further down the shoreline so my hopes were raised. We started out at the first small sandbar sticking out from the shoreline to practice the technique of getting down low and eye level with the birds. There were several ground pods being used in the group along with a few tripods. There were a few Willets, Terns and Sanderlings in that area but nothing overly exciting. Spent a few minutes there and moved on down the beach to try to get close to a group of Black Skimmers. There were lots of Skimmers hanging out at our next stop. We got as close as I felt that we could without spooking them and ended up with some good photo op’s of the Skimmers taking off and landing back at the same location. Further down the beach, I spotted a Reddish Egret standing near the shoreline. We made him our next objective and got into position, hoping for some fishing action. He then just basically stood there on one foot looking around and occasionally squawking. After a while, I mentioned to the group that we could stay and wait for him to move or go back to the Skimmers. He then quickly took off and headed back up the beach past the Skimmers. My initial reaction was that he took off because I stated talking. However, he ended up flying off to confront a White Morph Reddish Egret. Reddish Egrets are very territorial and don’t like company when feeding. We got up and heading back up the beach towards the Reddish Egrets. 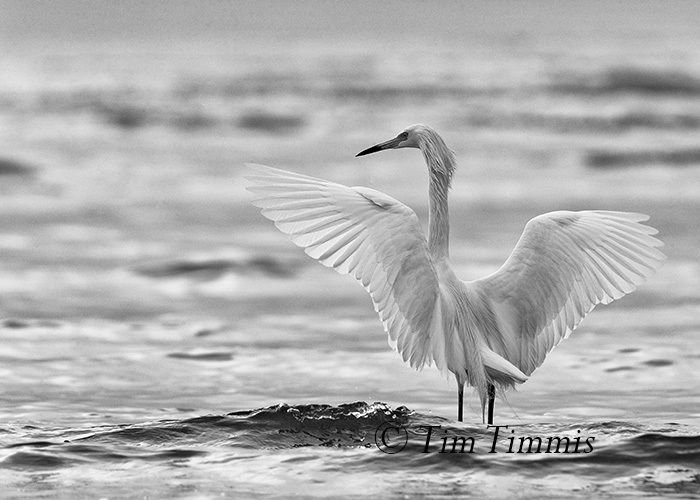 The White Morph was dancing around fishing so I focused on getting close to him. We ended up with some great photo op’s as he was very close to shore and catching lots of fish. Some of the group stayed with the other Reddish Egret and had a similar experience. It turned out to be a great morning at Bolivar despite the cloudy weather. The group had a good time and hope that they got some great photos. Didn’t get them quite wet or dirty enough but they got a good taste of the possibilities at Bolivar Flats. Thanks to everyone who signed up for this trip and to Chris for helping me out. I’m looking forward to next year already. Also, special thanks to Julie Anne Brown and her team of volunteers for all of their hard work to pull off another very successful FeatherFest. They do all of the hard work and I get to take people to play in the sand. 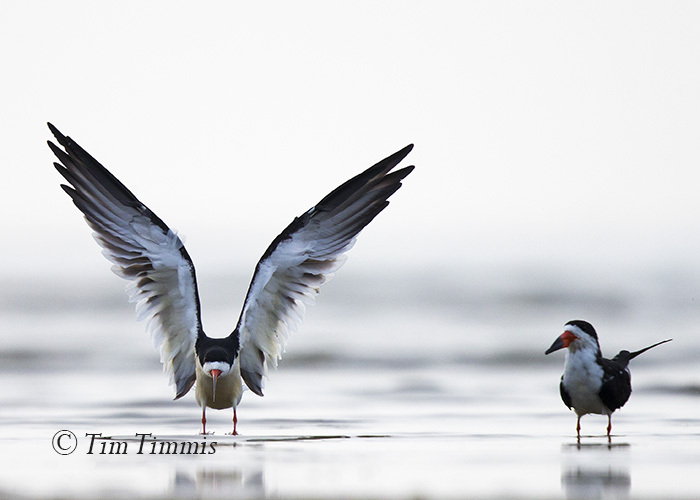 This entry was posted on April 11, 2015 by Tim Timmis. It was filed under Birds and was tagged with Black Skimmers, Bolivar Flats, Canon 1.4x III, Canon 1DX, Canon 500mm F4 IS II, Galveston FeatherFest, Reddish Egret, Skimmer ground pod, White Morph Reddish Egret, Wimberley II. Sounds like a great class. Glad you didn’t get rained out…. :) You should really consider holding workshops at Bolivar other times of the year. Its a wonderful place to shoot and you know the area better than anyone………. Thanks Sheldon. It was a very good time, as always. I should do more workshops there. One of these days when I get some more free time. It is. 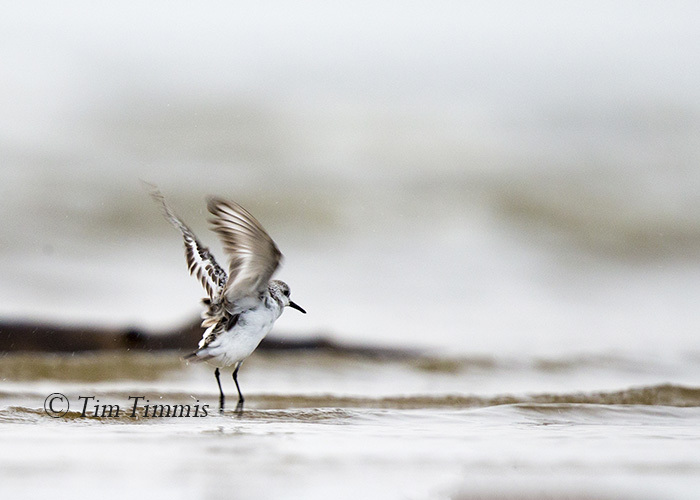 It’s one of the best locations in SE Texas for shorebirds. I’m very lucky to live in this neck of the woods. Looks like you had a great group. No one better to learn from. High tide or low tide you find the subjects. Thanks David. Appreciate the comments. I’m glad that there was a good variety of birds around. 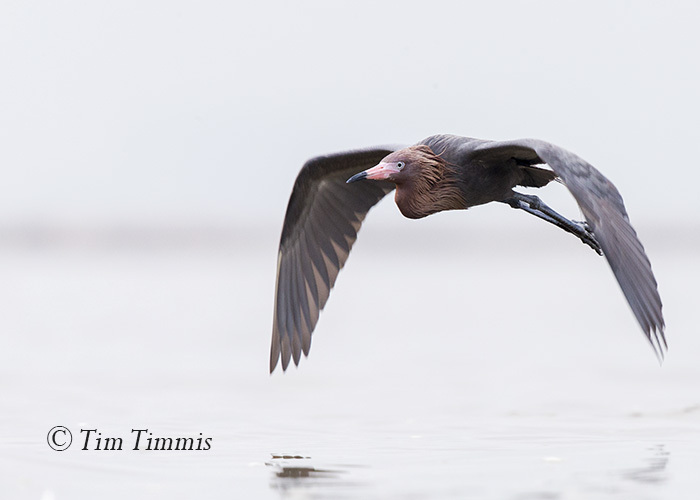 It’s been a very good year for Skimmers and Reddish Egrets out there. Just like I ordered for the day. Great post. It looks like a spot I’d love to visit. The White Morph is new for me. Thanks. Thanks Stephen. The reddish egrets like to hang out at Bolivar and you can occasionally see the white morph. They are fun to watch.